Array Architects, a leader in designing healthcare facilities, was looking for a solution to help manage meetings with its board of directors. 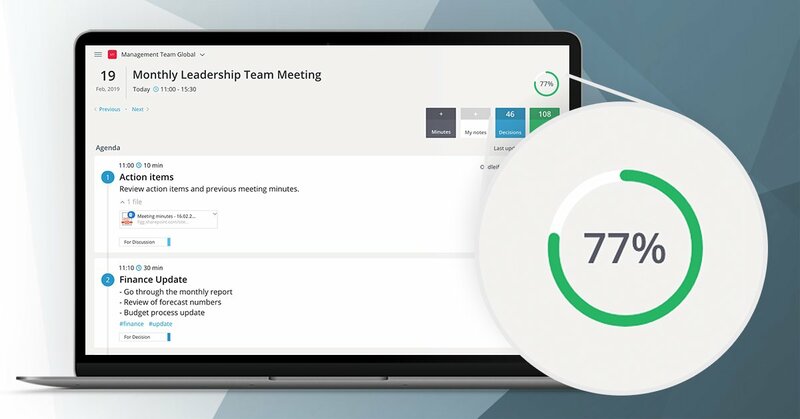 A powerful meeting management solution like Decisions enables boards of directors to more seamlessly manage the meeting process, giving leaders and participants time to focus on having meaningful discussions and making informed decisions. Because Decisions also integrates across Office 365, users are already familiar with the interface and they don’t need to download new software. Are you ready join companies like Array Architects to run more effective, collaborative meetings? Download Decisions from Microsoft AppSource today. Array Architects has been recognized as one of the U.S. leaders in the design of healthcare facilities. The company offers a full complement of knowledge-based services including planning, architecture, interior design and advisory services from its eight office locations. Their devotion to a healthcare-exclusive practice springs from the belief in the power of design to improve patient outcomes, maximize operational efficiencies, increase staff satisfaction and provide remarkable results for clients. This article is updated and republished from an earlier post. Read the original post. © 2018 Decisions. All rights reserved.